Awards play a central role in the research community by recognizing researchers for the valuable contributions they make to the world of discovery. They reward talented individuals and teams for their abilities and commitment, often providing funds to further their research. Through all of its awards, Elsevier aims to encourage outstanding research practices that benefit society. Today, we are unveiling a new portal on Elsevier.com to showcase these awards and make them more accessible: Elsevier.com/awards. The site includes a selection of awards along with some of the talented individuals who have received such honors. Over time, we plan to present all of our awards on this platform, making it one of the largest collections of research awards hosted on one website. Elsevier’s new Awards portal – Elsevier.com/awards – includes information about many of the awards offered by Elsevier along with information about how to apply or nominate recipients. Many of these awards are made possible by societies and other partnering organizations. Awards in the realm of science have developed since the early days of science. The Elzeviers, who operated a publishing house in the Netherlands from 1580 to 1711, presented prize books that were handed out to “best-in-class” pupils for their achievements. It was not until the 18th century, however, that contests were publicized and gold medals presented for the best paper. 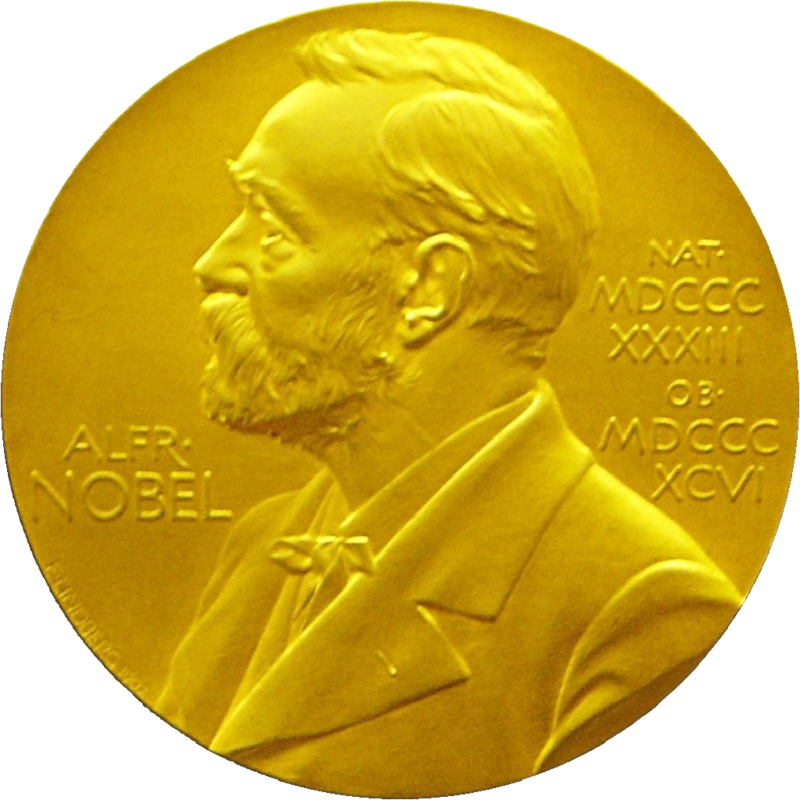 The oldest science prize, The Copley Medal, was first awarded in 1731 — 170 years before the first Nobel Prize. 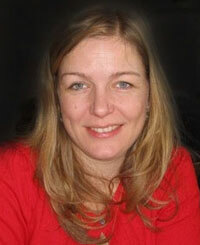 Since then, its recipients have included Charles Darwin, Albert Einstein and Stephen Hawking. Elsevier has rewarded hundreds of outstanding academics across the world, and today presents about 300 awards a year with grants ranging from $100 to $25,000. The majority of these awards belong to a journal or society, including best paper awards and awards for research excellence in a field. 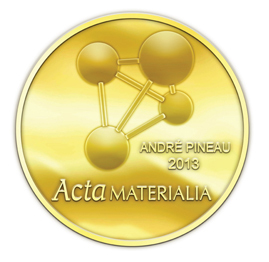 [caption align="alignright" width="150"] The Acta Materialia 2.5-inch gold-plated medallion[/caption]The Acta Materialia Gold Medal has been awarded annually since 1973 by Acta Materialia Inc . with partial support from Elsevier. Celebrating demonstrated ability and leadership in materials research, it consists of a gold medal, a monetary award and an inscribed certificate.